A1 Malaga Auto Dismantlers is known for paying best cash for cars in Perth to the car sellers. From contacting them to getting cash in hand everything happens in one day. No other car removal Perth company does this job so seamless. They are able to pull it off in a day because they are easily accessible and they have engineers so active and experienced that they evaluate the car’s price on the spot and even pay the cash to the seller if the sellers agree to the price. Mostly, the sellers agree to the price because they know it’s the best they are going to get. There’s no middleman to cut the commission. There are no multiple steps in this process. It just takes you one call to call their engineer to your location. Unlike other car removal Perth companies, A1 Malaga Auto Dismantlers doesn’t charge for car removing services as well. They tow the car away from your property to their wrecking station free of cost. 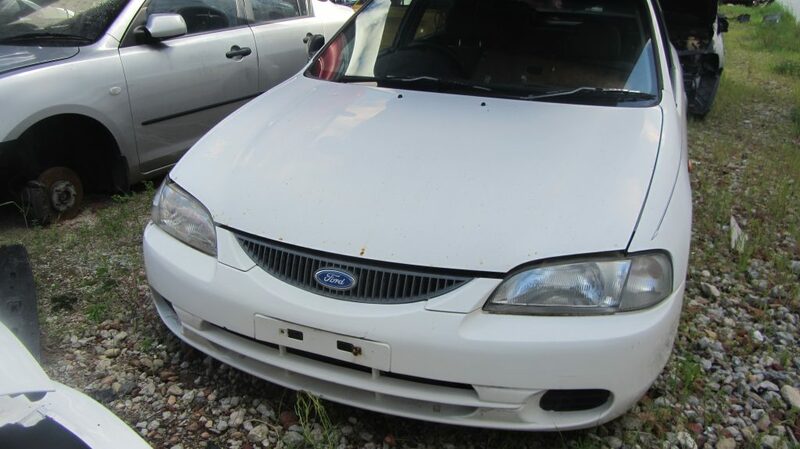 All these services from a company that is licensed to buy used cars, rusted cars, accidental cars, and all kinds of cars that are unwanted by the owner. It’s by far the safest and the best way to get cash for the car in Perth.